WE ARE CURRENTLY ACCEPTING NEW PATIENTS – NO REFERRAL REQUIRED! We are very excited to see you and your child for your first visit with us. At the beginning of your child’s first visit, we will review his or her dental and medical history. Then, Dr. Castillo will explain that he is going to “count” your child’s teeth and show your son or daughter in a mirror. 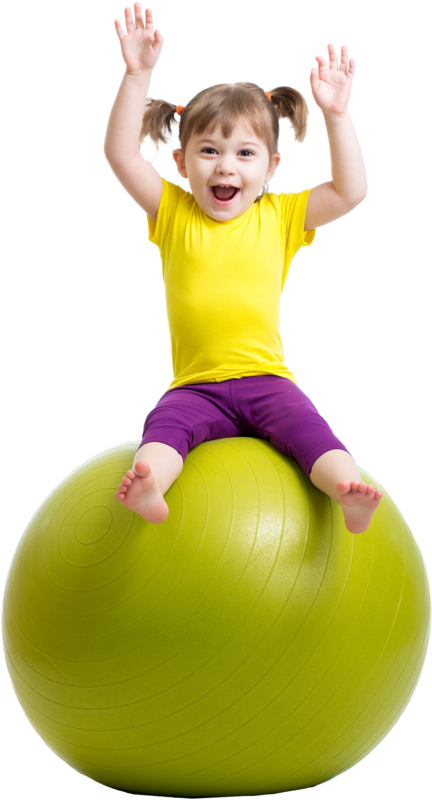 If your child is under the age of 3, we will likely do what is called a “lap exam.” You will hold and comfort your child while sitting knee to knee with Dr. Castillo. As patients get a little older, we will show them how to take a ride in our dental chair. After the exam, we may clean and polish your child’s teeth. We also recommend a fluoride treatment at check-up appointments to help prevent decay. If necessary, we’ll take “pictures” or X-rays of your child’s teeth using our digital X-rays. Finally, Dr. Castillo will create an individual treatment plan, and answer any questions that you may have.